This is part 41 of an ongoing series where the kind folk of the music business reveal their favourite album of all time. I love this album for so many reasons. First of all, I consider Jay Z the greatest rapper ever. He’s also my personal favorite artist of all time & I consider this his greatest album. December 4th features his mother on the track telling everyone her memories of Shawn as a child while at the same time he’s telling the story of how his parents met & an amazing story about growing up in Brooklyn. From that song, all the way through the end of the album, there’s nothing but classic lines & classic beats thanks to some of my favorite producers of all time including Timbaland, Pharrell (The Neptunes) & Kanye West. 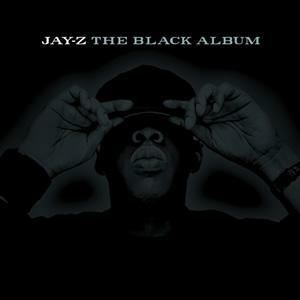 Jay’s lyrics and stories are solid on every song. Hands down. I don’t think anyone can say this isn’t one of Jay’s best albums. For me, it’s my favorite of all time. 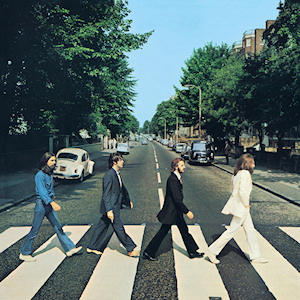 This album almost wasn’t made since all four Beatles (with the possible exception of Paul) had checked out where the Beatles were concerned. And on paper, it’s pretty uneven; lots of odd styles mashed into one place and with incomplete fragments of songs strung together. But, it is greater than the sum of its parts, coming off as downright Arthurian as the band sails off to Avalon, never to return. The last line (not including “Her Majesty” of course) is devastating, and entirely proper. It’s a summation of what the band meant to us all since they began; “And in the end, the love you take is equal to the love you make”. It sounds like a benediction. Maybe that’s what the whole album is, too. When I was a little girl I fell in love with the movie Coal Miner’s Daughter. I was obsessed with the music in the movie and that year I asked Santa to bring me the soundtrack. 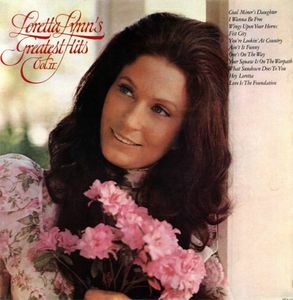 “Santa” couldn’t find that record, but instead he brought me Loretta Lynn’s Greatest Hits Volume 2, that included the song Coal Miner’s Daughter. I’ve always considered that album my “gateway drug” into my love for not only real country music, but my passion for songs written by strong, fearless women who aren’t afraid to voice their opinions, even if those opinions aren’t always the most popular. A great piece of power pop, with punk attitude and an oddly early 90’s commercial sound. Great hooks, great guitars and great songwriting. I got the CD by mistake, I was in a record store (remember them?) and a cover of Seasons in the Sun came on, (the old Terry Jacks song) so I asked the owner who this was and he said it was Too Much Joy, I went to the Ts and grabbed the only TMJ CD they had. 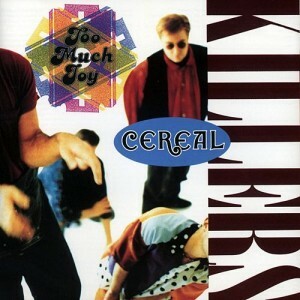 The song was on the album previous to this (Son of Sam I Am) but I fell in love with Cereal Killers. Just last week I had it cranked up at the house, much to the chagrin of my wife. Mike Siegel, Host and one of the nation’s foremost experts in media and communication. He is my favorite artist of all time. He appeared on my radio talk show for an interview and actually recorded an intro for my show that is used at the top of each hour. 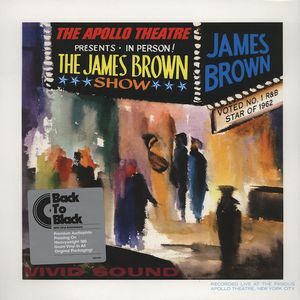 This album epitomizes the power of his music at live appearances on his audiences. As a teenager, I frequented his shows at the Apollo Theatre in Harlem every May and November when he appeared for a week at a time. His overwhelming presence and control of the audience was obvious. I had the opportunity to have a conversation with one of his body guards during a show and he actually pointed out the specific moments at which James would raise the emotional peak to a point that the crowd responded in unison. An amazing performer.